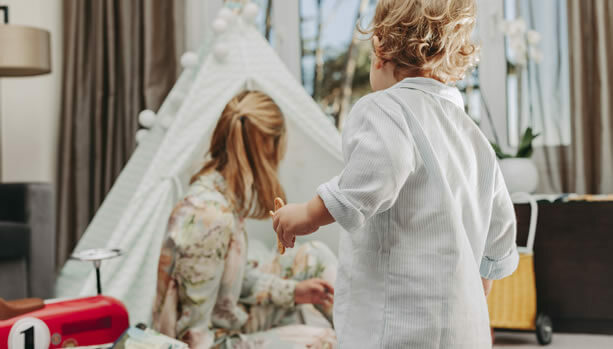 In April 2018, our big sister BabyMoon® Travel proudly launched their long-desired sequel to BabyMoon: sophibee, the destination for luxury and exciting family packages. Now with tailor-made packages for the whole family, from babies to toddlers to teenagers. 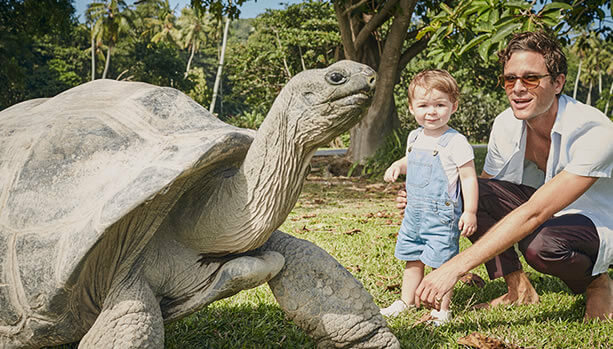 Here at sophibee, we are thrilled to inspire families with the most exciting luxury family hotel packages around the world. Check-in with the whole family and enjoy an unforgettable family getaway at one of our five-star hotels and resorts around the world. and adventurous family city getaways with scavenger hunts. Or have a VIP Tour at the famous Hamleys when you stay at The Langham in London or be spoiled at The Peninsula Paris with a Disney-themed hotel suite with a Disney costume and a Mickey or Minnie soft toy dressed in Parisian-style clothing embroidered with your child’s name waiting for you. Or have a Ritz-Kids® Night Safari with an in-room Tent with camp-themed amenities such as flashlights and ghost story books.